This entry was posted on 01/25/2019. It was filed under Fine art, Landscape, Nature and was tagged with dawn. 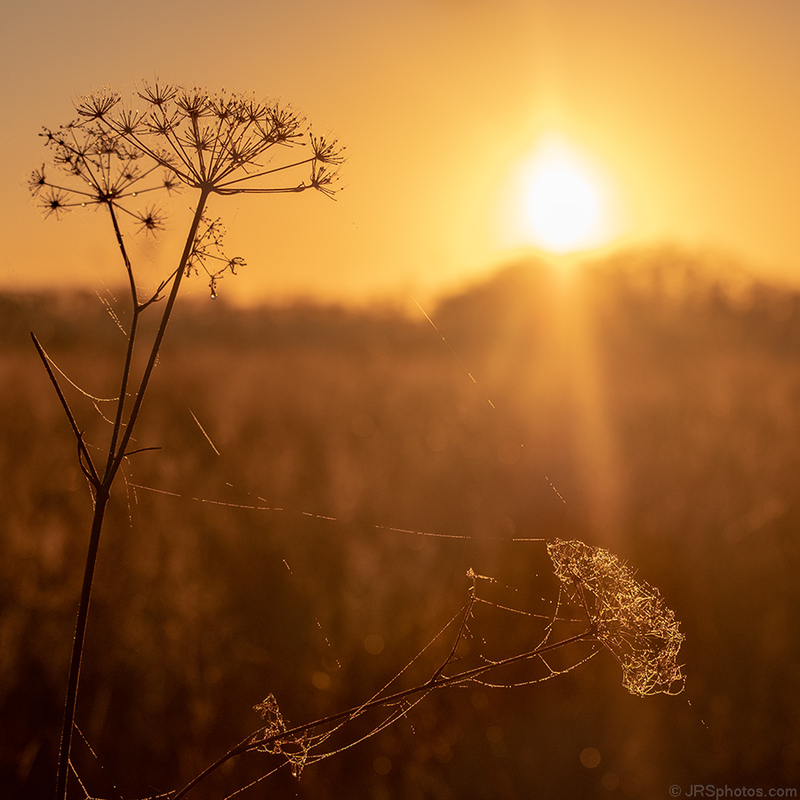 sun, day, dew, Everglades, good, start, sunrise, webs, weeds.